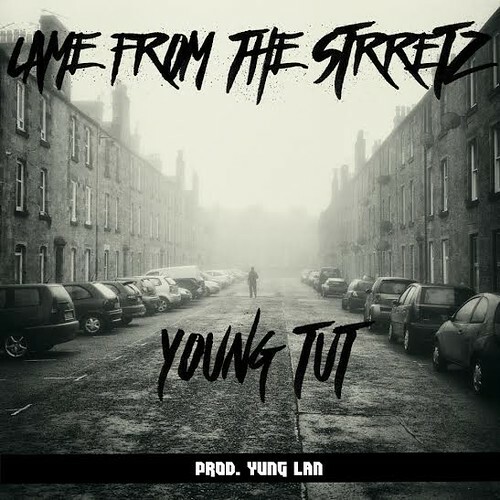 Produced by Yung Lan, “Came From The Streets”, the first track heard Young Tut’s new mixtape WestSide, serves as a proper introduction to those not yet familiar with the Fairfield, California native. This entry was posted in Hip Hop and tagged California, WestSide, Young Tut. Bookmark the permalink.